A Tinaja is rock that has been eroded by water over a long period of time, that then can store ever-so-important water in arid environments. With all its waterfalls, streams, rivers, springs, and moving water, Colorado Bend is notorious for these incredible formations. Tinajas is the perfect name for this event. 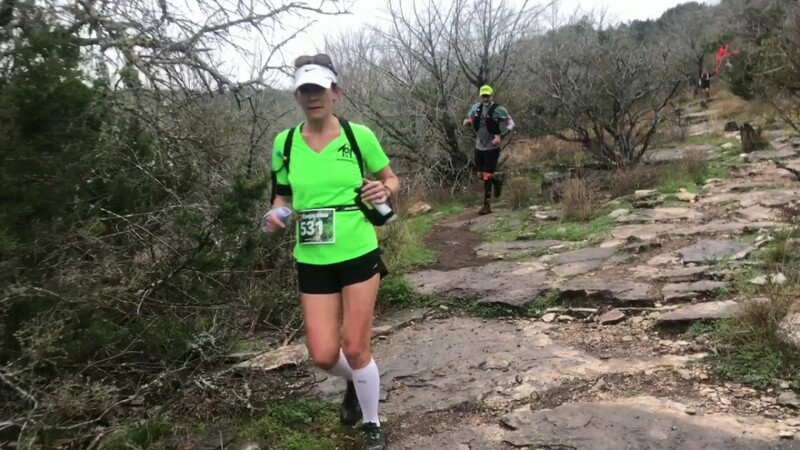 This trail running experience has been created to offer runners a beautiful and difficult trail run. Just like the tinaja out in the wild, we hope this weekend provides you with something beautiful; inspiring; that gives you something you need. A break from the complexities of everyday occurrences; and that reminds you to notice the simple and life-giving things in life.